Senate Committee on Agriculture, Food Production and Outdoor Resources has passed House Bill 830, a proposal to legalize hemp which has already passed the state’s House of Representatives with a 104 to 41 vote. 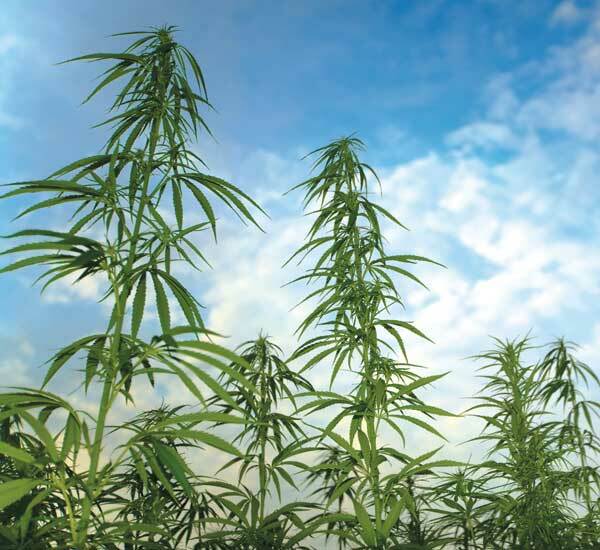 House Bill 830 would officially reclassify hemp as a legal agricultural product, and would establish a system of licensing and regulations for those wanting to grow the crop. Hemp would be defined as having no more than 0.3% THC, and the measure explicitly states that a change in federal law – or approval from the federal government – is not required for the state to implement the law. Passage of the law would have Missouri joining states such as Colorado, Oregon, South Carolina, Kentucky and Vermont as states that have already passed similar measures. If approved by the full Senate, and signed into law by Governor Jay Nixon (or allowed to become law without his signature), House Bill 830 would take effect on August 28th. There are so many uses for hemp and I find it a waste of taxpayer money to have to go through so much to make it legal. I just wish all would actually do research to find out the benefits of hemp and quit focusing on the recreational use of it.